The opening of the Haapsalu Horror and Fantasy Film Festival (HÕFF) will be extra special this year, as it will feature the premiere of the Estonian horror short "Bad Hair." 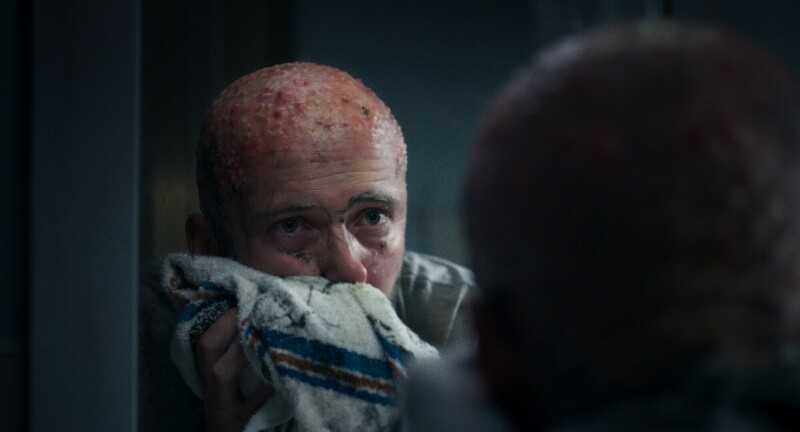 The 14-minute short, written and directed by Oskar Lehemaa, represents the body horror subgenre. Suffering from complexes caused by his balding, Leo tries a mystical hair-growth serum which ends up causing grotesque deformations to his body. Now he has to stop these terrible changes before he loses every last hair on his body... or something much worse. "Bad Hair," which doesn't include any dialogue, features actor Sten Karpov. "Five years ago I drew a hairy eyeball into my notebook, and around the same time I started worrying about my receding hairline — so clearly it was necessary to make a gross horror short about a balding man," Mr Lehemaa recalled, adding that it took another few years to get the film's budget together and find crazy and motivated enough film pros who were willing to bring his film to life. Part of the film's €9,195 budget was raised via international fundraising platform Indiegogo. According to HÕFF director Helmut Jänes, Mr Lehemaa is a true HÕFF fan who has grown together with the festival. "'Bad Hair' has given me hope that he will become a director who dares and wants to make genres of films that remain in an oprhaned state in Estonia," he said. Oskar Lehemaa is a director and graduate from the Baltic Film and Media School (BFM) who is currently co-directing "Old Man's Film," a feature-length animated film based on the popular Old Man cartoon series, together with Mikk Mägi. "Bad Hair" is Mr Lehemaa's first independent film.